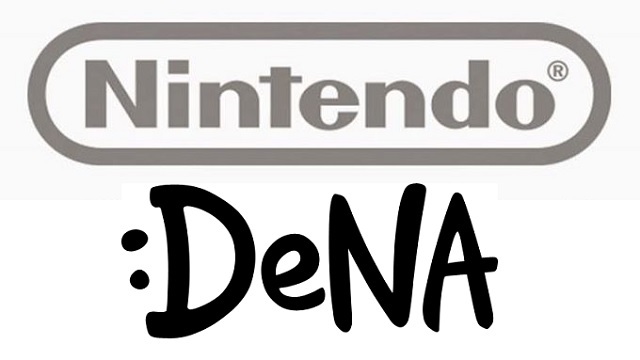 In case you missed the hubbub, here’s the long and short of it: Nintendo announced a business partnership with DeNA (pronounced D-N-A), the mobile company behind the popular cell phone gaming platform Mobage. This will not only bring Nintendo roughly 22 billion yen (about $181 million USD) worth of DeNA stock and vice-versa, but it also will allow Nintendo to make money in the mobile market by having a separate party create games using their IPs. And almost immediately after the announcement, people bemoaned it so much that you would’ve thought that the upcoming Zelda game would be coming to iTunes instead of places like GameStop. While there is reason to worry — as there is with everything — let’s wait before shoveling dirt on Nintendo just yet. They’re not dead as a console developer yet. That will probably come a few decades down the line when the internet in the major regions becomes strong enough to make digital the best option available. Also, let’s not forget that war chest of Nintendo DS and Wii money that Nintendo has. According to… math… Nintendo could lose $500,000,000 a year for 20 years before they were in serious trouble. That’s quite a bit of time for a company to right the ship. 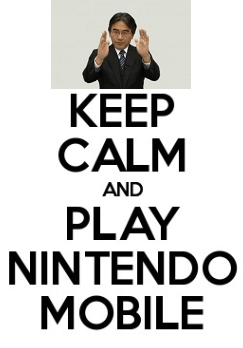 And do not forget this little philosophical nugget: Nintendo likes to view itself as a toy maker. Its most well known toy line? Its video game consoles. This isn’t changing anytime soon, especially with what appears to be something new coming under the project name “NX”. AND let’s also remember that many of the games coming to the Nintendo consoles have something that would make it difficult to play on mobile… well, two things: size of the game and button controls. Something like a 3D Zelda or 3D Mario game won’t find itself on mobile. And the controls on mobile devices are legendary for how terrible they are for something that requires buttons, making something like a traditional 2D Mario game difficult to play. So, at the very least, the future home consoles that are still in the minds of the developers are still safe. And I’d imagine that handhelds are safe for the time being for a couple of reasons. For one, Nintendo handhelds have always outsold the Nintendo home consoles. 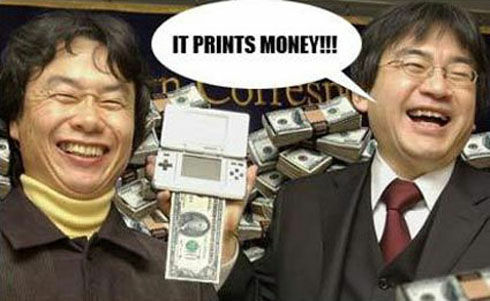 And between the 3DS and the Wii U, the 3DS is the one making the money. 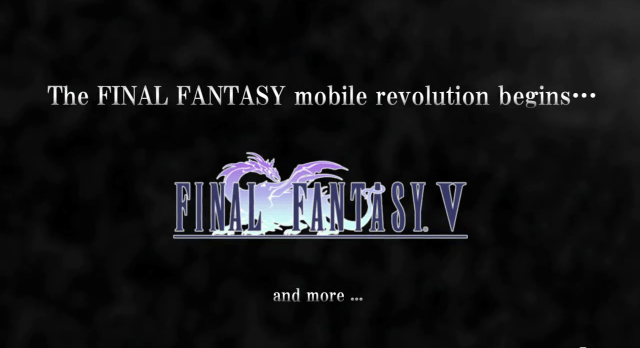 So why jump into the market in the first place… besides the fact that smartphones have become so advanced that you can put full RPGs on them (granted, RPGs that came out long ago like the one above, but still), and that you can make serious bank if you have a game succeed in that marketplace? Wasn’t Nintendo shying away from this type of thing? Well, yeah, but a number of things happened. The most obvious is that the Wii U didn’t take off like they expected. The problems started with the message way back at E3 2011 when all they showed and talked about was the controller, leaving many people questioning if it was a console or a peripheral for the Wii. The second thing — and you might have noticed this — is that Nintendo has already been making games that could fit on a mobile platform. The Mii Plaza games are all little bite-sized applications that you can enjoy after a long day of work and passing by people. Kersploosh is an arcade-style game that could work with gyro controls on a tablet or phone. 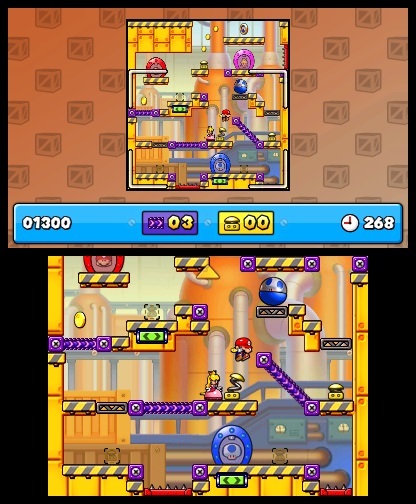 Mario vs. Donkey Kong has you touching the screen to help the minis out and creating your own levels to share. But there’s another thing that happened as well. And this is one you’ve seen but maybe didn’t connect the dots on until now. 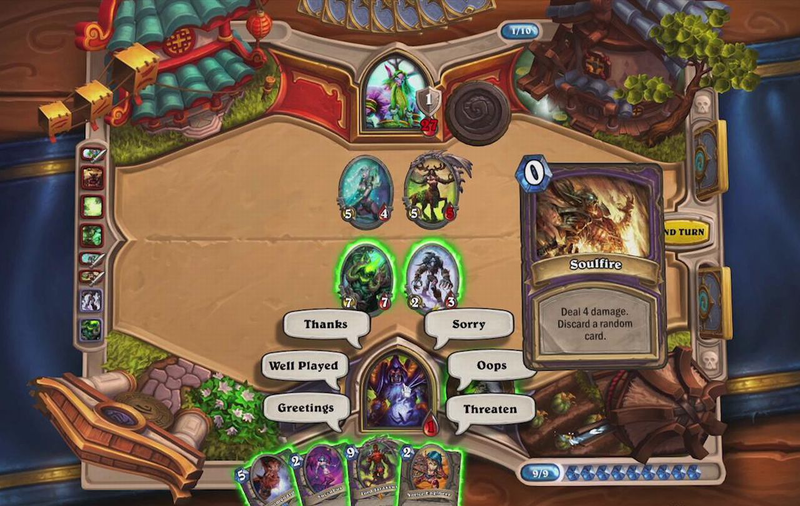 In case you are unfamiliar with this, Hearthstone is a card game created by Blizzard Entertainment, the developers behind franchises like Warcraft and Diablo. The game has made Activision Blizzard some serious money as 25 million people have played this free-to-play game and even bought new cards with real money. Now, let me ask you this question: what does Nintendo own that has something so similar and with a name that’s so big with casuals that it could make that type of money just by having that type of model for a game? 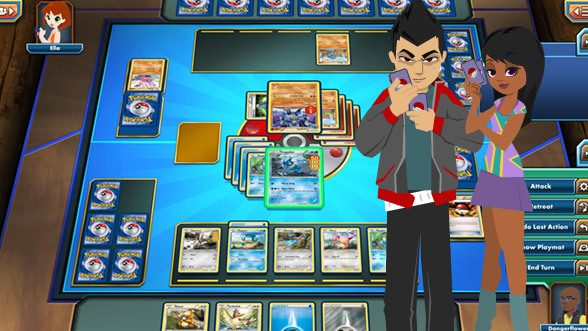 More specifically, I’m talking about the Pokemon Trading Card Game, which you can currently find the online version in beta at the Pokemon website. Just download the client and start playing. This could easily work as a moneymaking machine for Nintendo. Pokemon is a big enough name that people young and old — okay, maybe the just-out-of-college crowd — will flock to it. And those that played the original Game Boy version of the card game will probably have fond memories of it as well. Plus, with the Pokemon Company seemingly coming out with new generations every couple of years, there is potential to make money beyond the first year on the market. And remember, Nintendo said that they wouldn’t be porting things from the Wii U and 3DS. This is on neither, even though I think it would’ve done well on both. So, that’s what I think. This happened because of the money black hole that is the Wii U, the creation of bite-sized games by Nintendo themselves, and the rise of the juggernaut known as Hearthstone. And because of this, Nintendo — being deliberate in everything it does — partnered with the biggest mobile gaming company in Japan to enter the market. But let’s also take into account that Nintendo now has a new avenue to market its “toys”. They can send messages about the Wii U, 3DS, or any other console to people over smartphones just by having them play a Nintendo published mobile game. All the while, they can cover their losses with a new way of making money, just like with amiibo. At the very least, I’ll trust Iwata, the man that lead Nintendo out of its funk in the early 2000’s to its most profitable period with two of the best selling consoles of all-time. I hope that this new path will allow for Nintendo to keep putting out incredible experiences in the dedicated gaming market. And I wouldn’t be too worried — I’m probably more slightly nervous right now — about the quality of games coming to mobile. After all, Nintendo is still strict about the quality of the games with their logo on it, particularly for their big franchises. If you have doubts about this, that’s okay. Leave them in the comments below and we can all talk about it. Next Post:Total Control Ep 27: Does Final Fantasy XV Feel Like Final Fantasy?